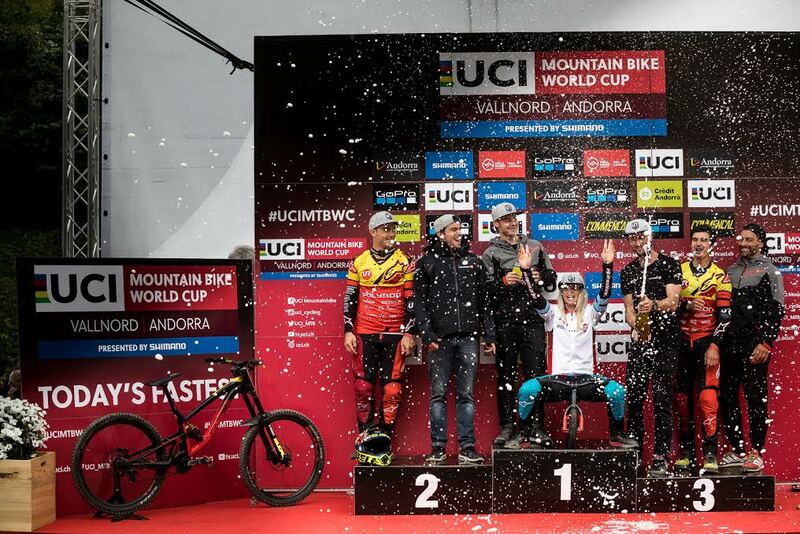 This week end was a busy week end for the team with the 4th world cup in Andorra and The mountain of hell enduro mass start where you will find the video at the end of this mail. 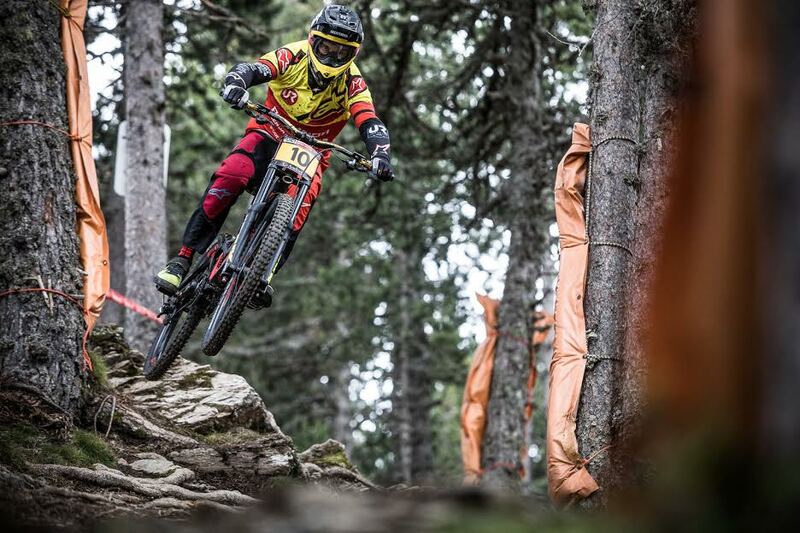 One again the World Cup circuit choose one of the finest track to host their 4th round. 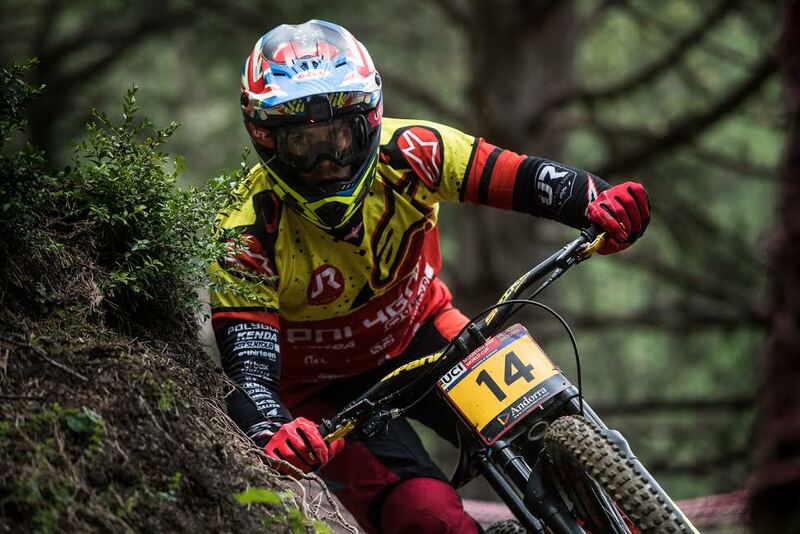 The practice were rought and it was hard to deal with the changing weather on such a steep and gnarly track. Tracey had a major crash on one of the biggest jump, after medical examination Tracey has been diagnosticated a minor internal bleeding and she spend most of the evening at the local hospital. She has being autorised to train and race her qualification after one long evening of stress at the hospital. 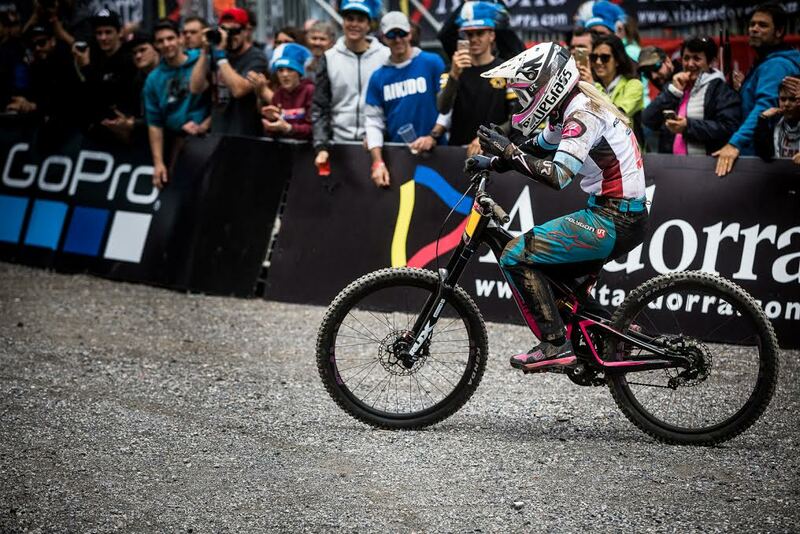 On qualification day Tracey smash the time and prove that even on hard condition she is the fastest on track. The boys did at the job and clock a nice 17th spot for Mick and 22th for Alex. 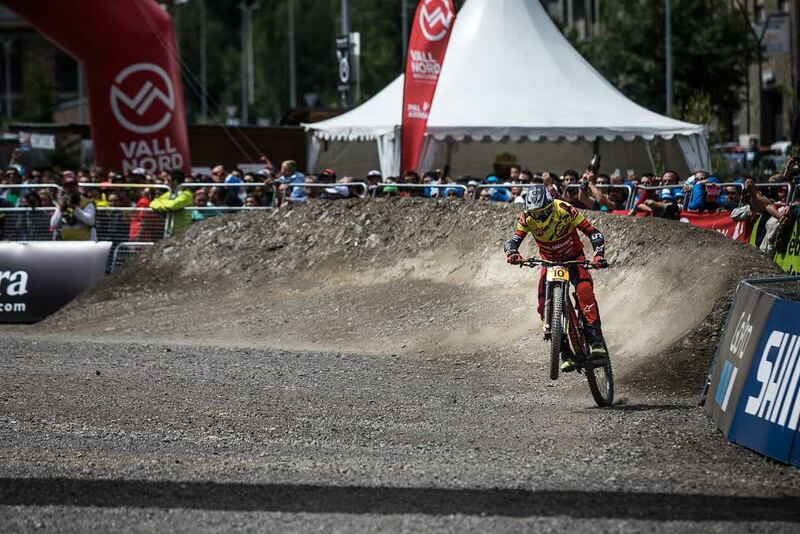 Kenta step by step is rising his level after a series of bad injury he sneak-in the final with a 70th place. On race day we were all worried about the changing weather but the track remain the same an the condition were perfect. 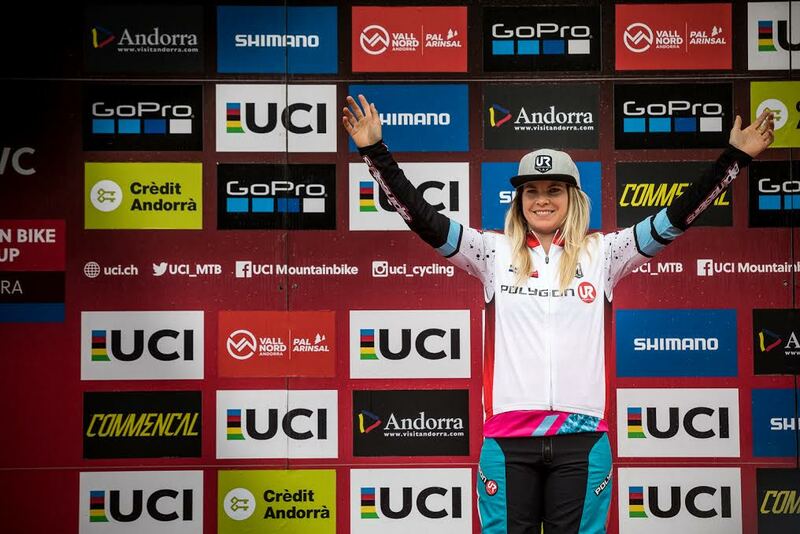 Tracey was the last women standing on the track and after to two first split she was fastest by over a second until she crashed and bent her brakes lever then rode down the track with the 9th time. Tracey pushed hard and this is what it takes to win , we are proud of you Tracey to push your limit like a true champion. Tracey still remain #1 on the overall ranking. Mick got 14th and secure his 14th overall place , Alex finish on a great 11th place and prove that he is on pace and now Alex is 9th at the overall. Kenta got 65 and step by step is getting back to speed. The points are getting tigher but we are still leading the world cup team ranking.